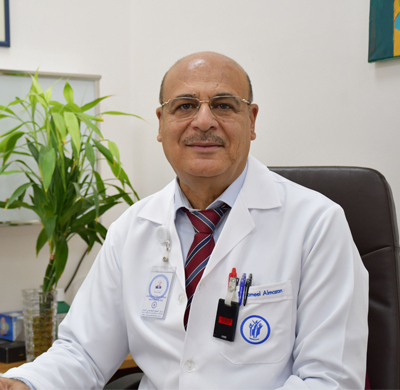 As a Specialist Radiologist Dr. Jameel AlMozan worked in numerous hospitals in Iraq until 1999. Thereafter he was a Consultant Radiologist and Head of the Department of Radiology at Al-Kindy Medical College Baghdad, a lecturer at Al-Kofa Medical College, as well as a visiting Consultant Radiologist at Baghdad Medical City, Baghdad Institute of Radiology and Gastroenterology and Hepatology Center. 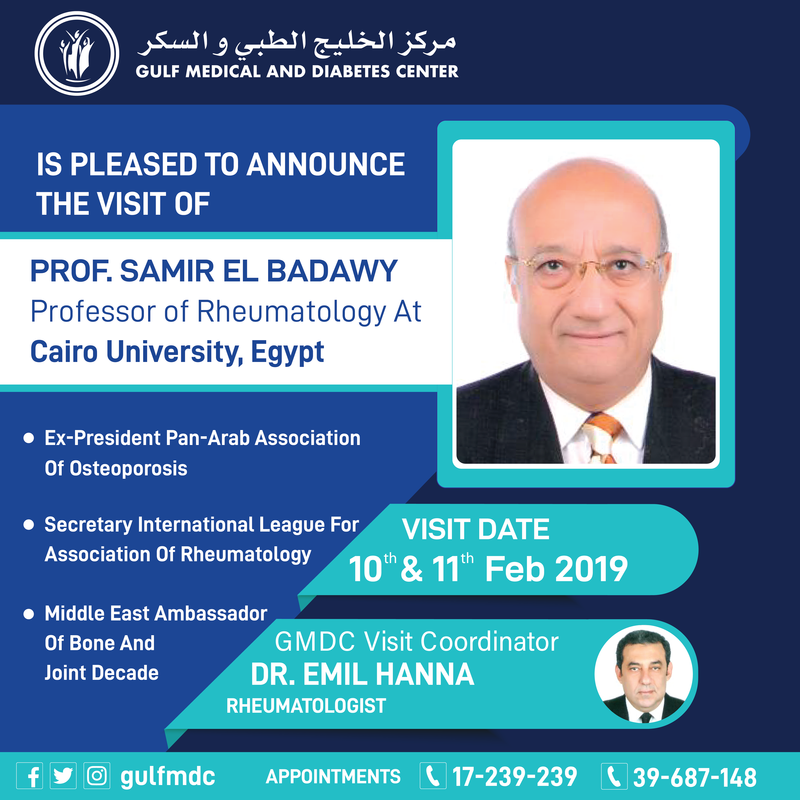 Dr. Jameel’s field of interest is MRI modality studies, which he specialised in during a course at the Professor Holst Centre, Holland in 2004. Additionally Dr. Jameel has extensive experience in CT, Ultrasound, Doppler, Digital Fluoroscopy, and Biliary Interventional Studies. He’s presented studies and scientific papers at multiple national & international conferences.